York, PA - We drove an hour and a half, in the rain, so that we wouldn't forfeit. However, once we got there, thunder and lightning forced the cancellation. 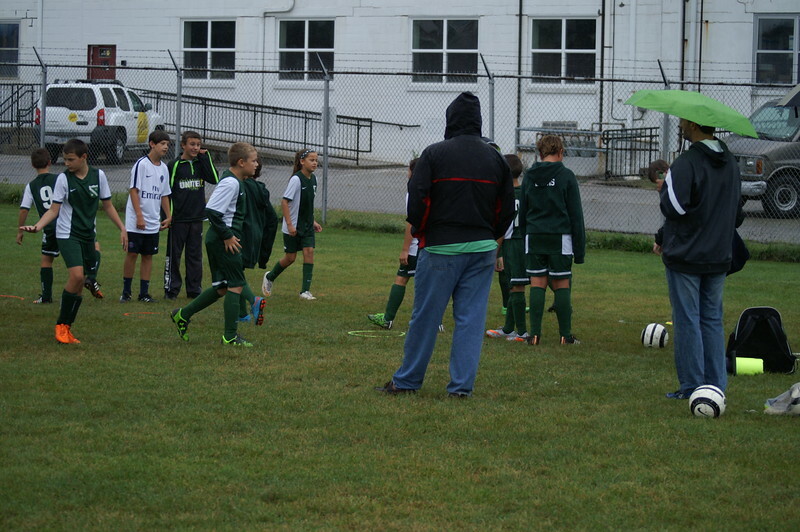 This gallery shows some rainy pre-game practice pics, as well as lunch afterwards at Cheddar's.